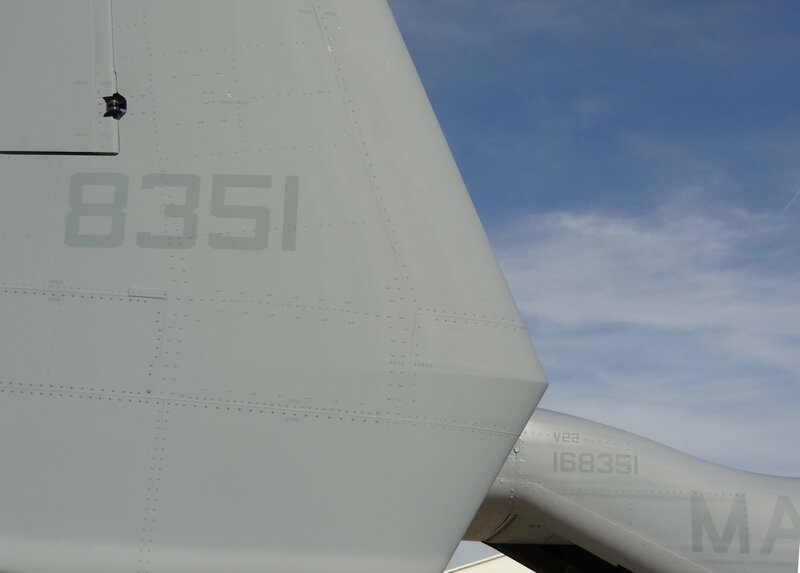 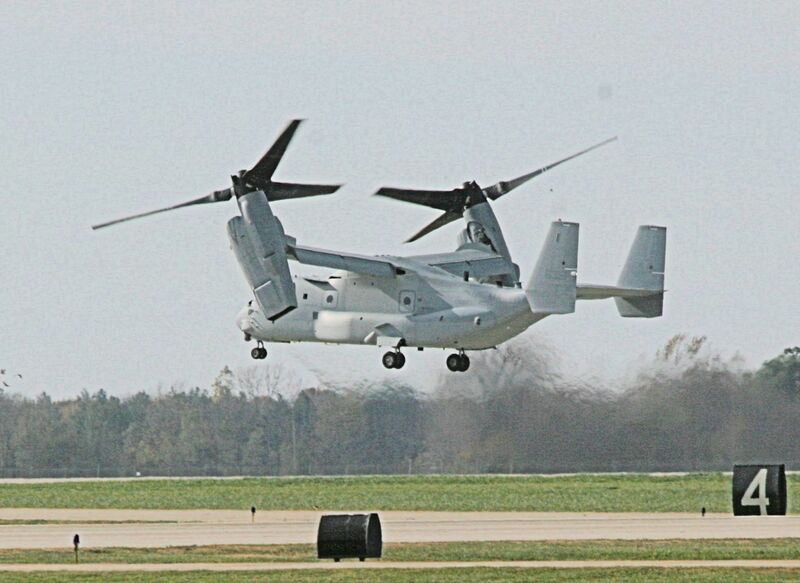 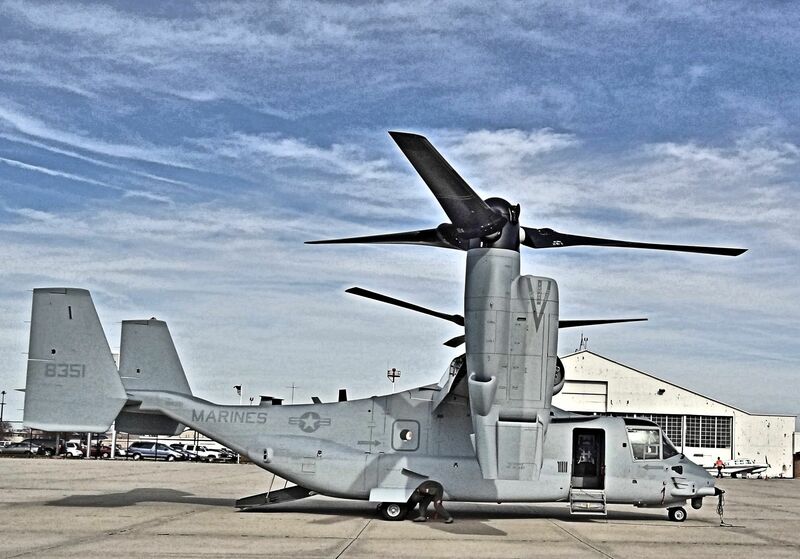 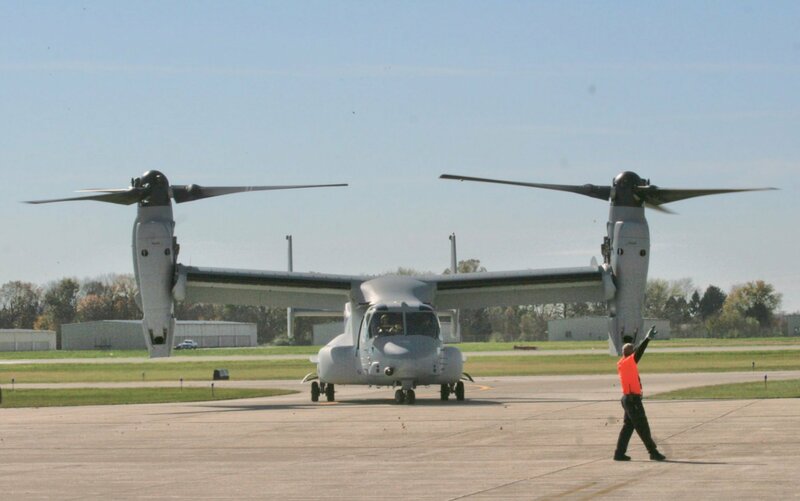 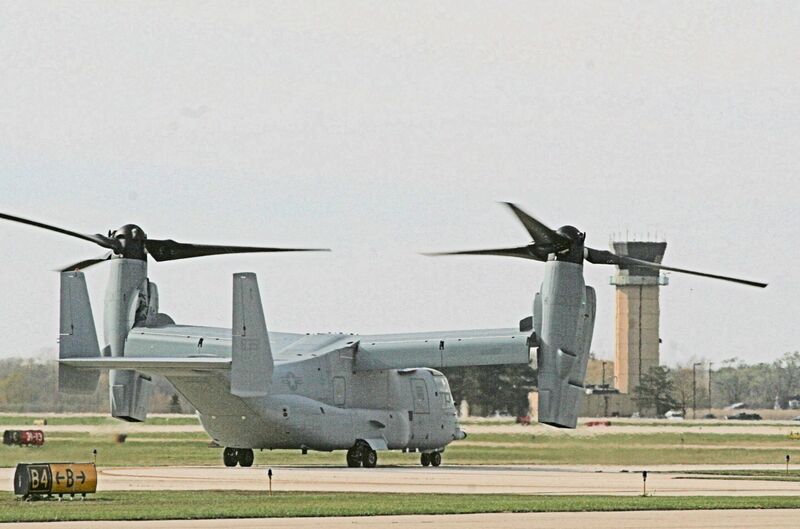 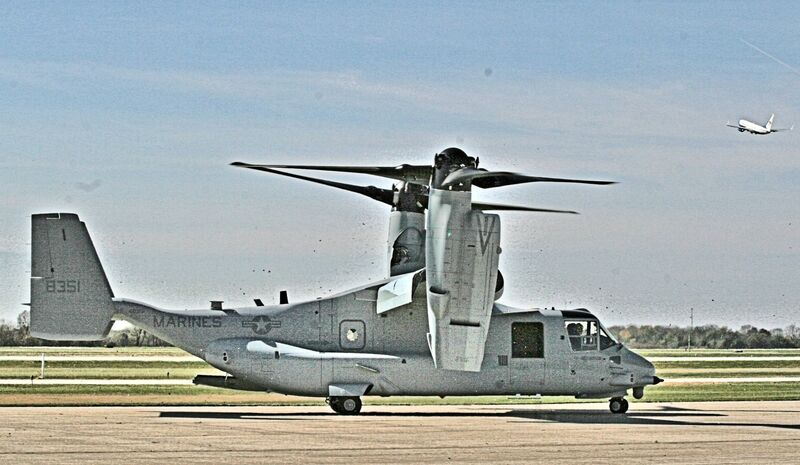 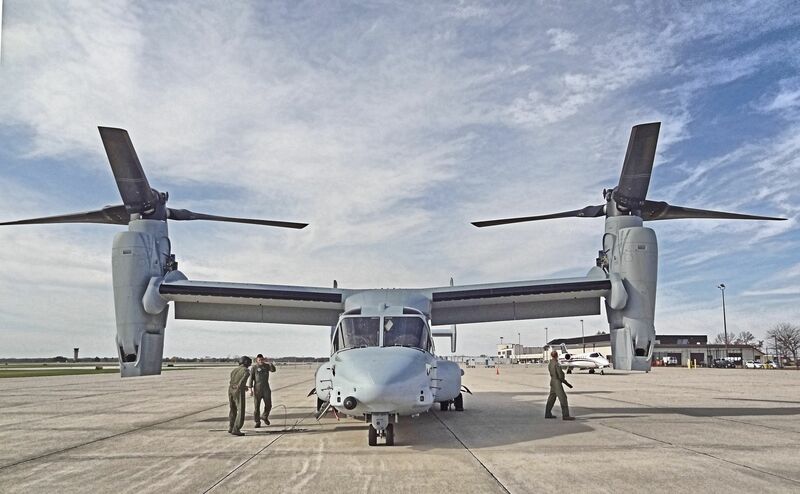 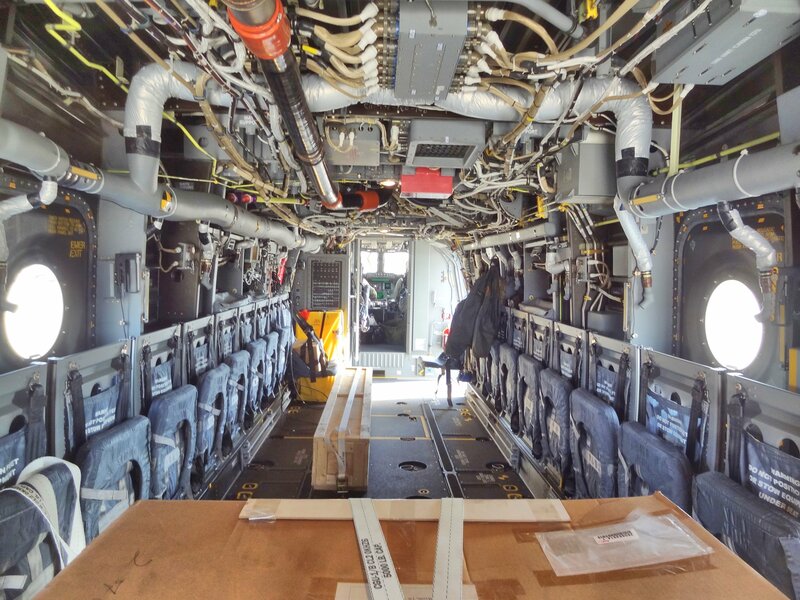 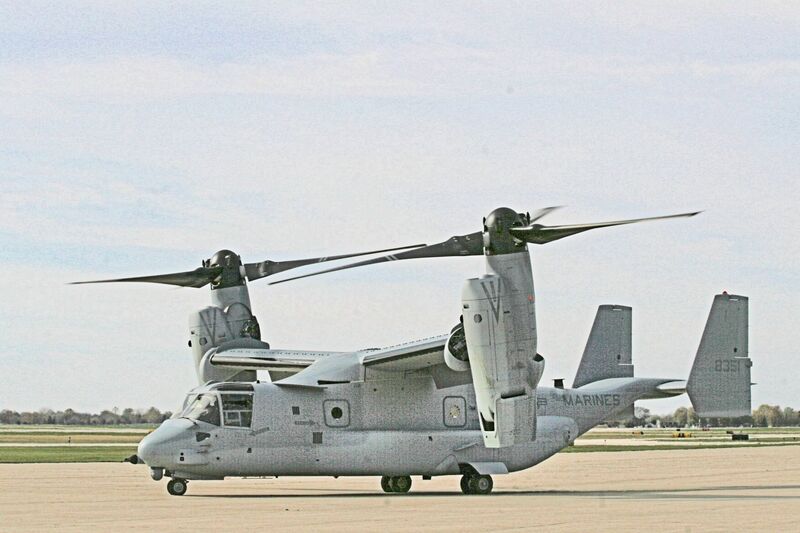 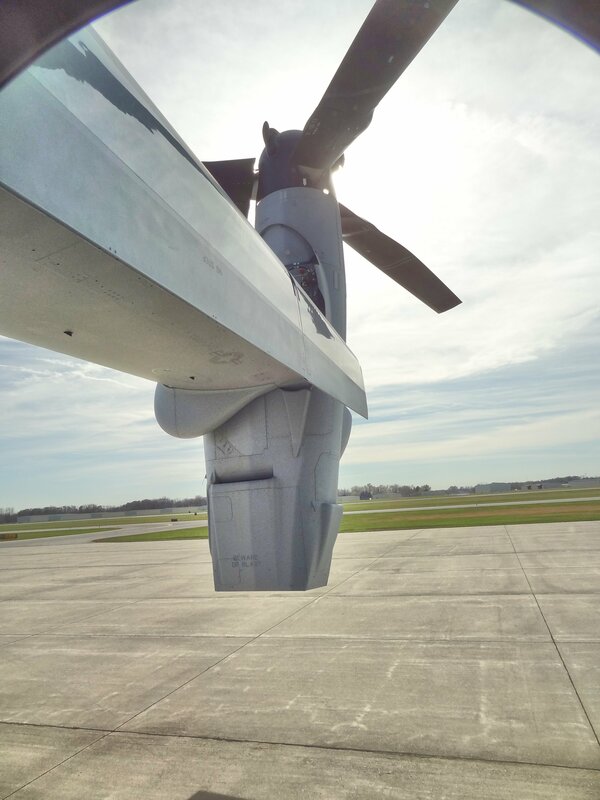 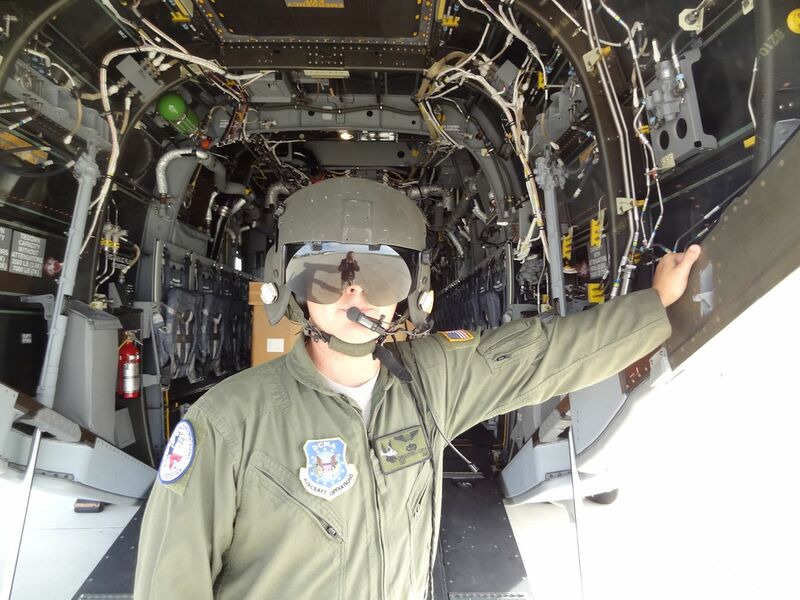 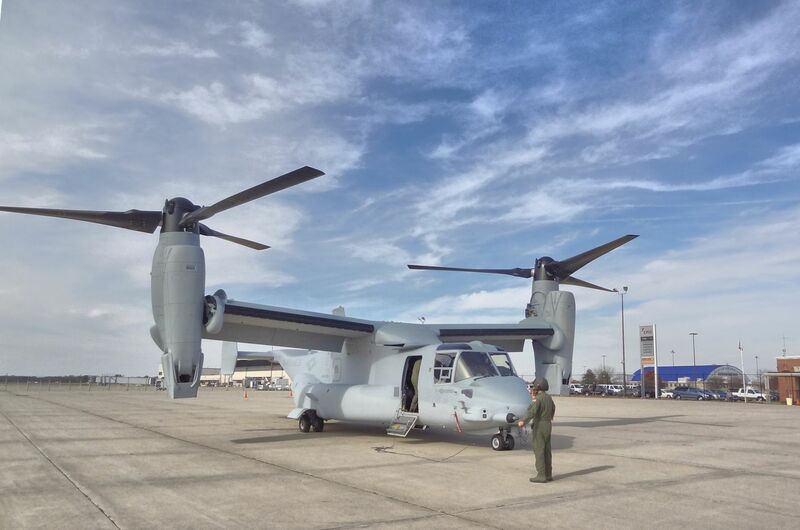 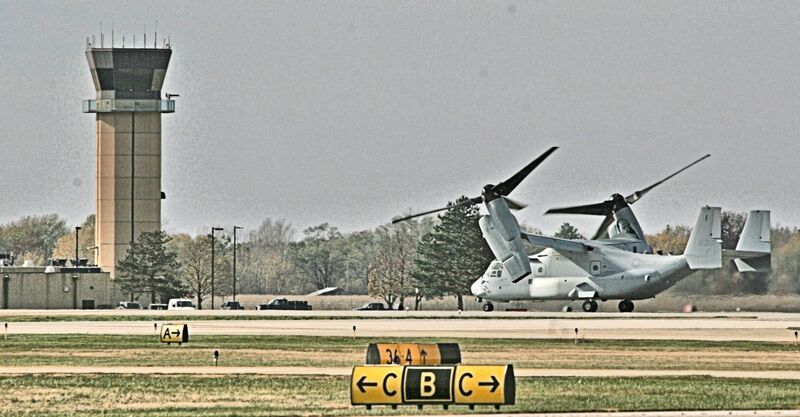 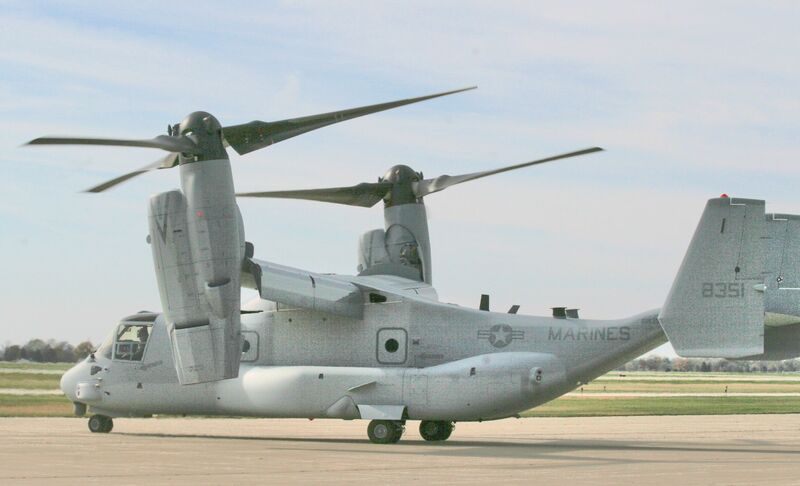 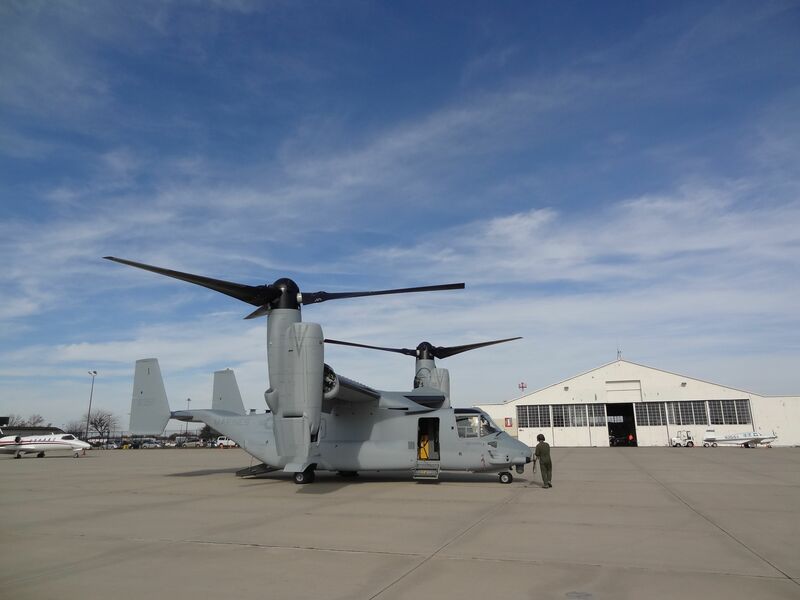 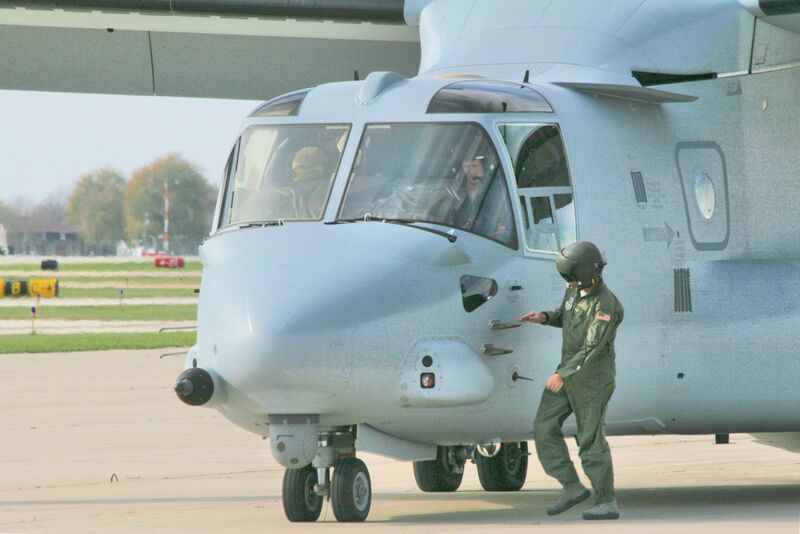 On November 3, 2014, this V-22 Osprey stopped at Horizon Aviation, Springfield, Illinois to refuel en route to Camp Lejeune, North Carolina. 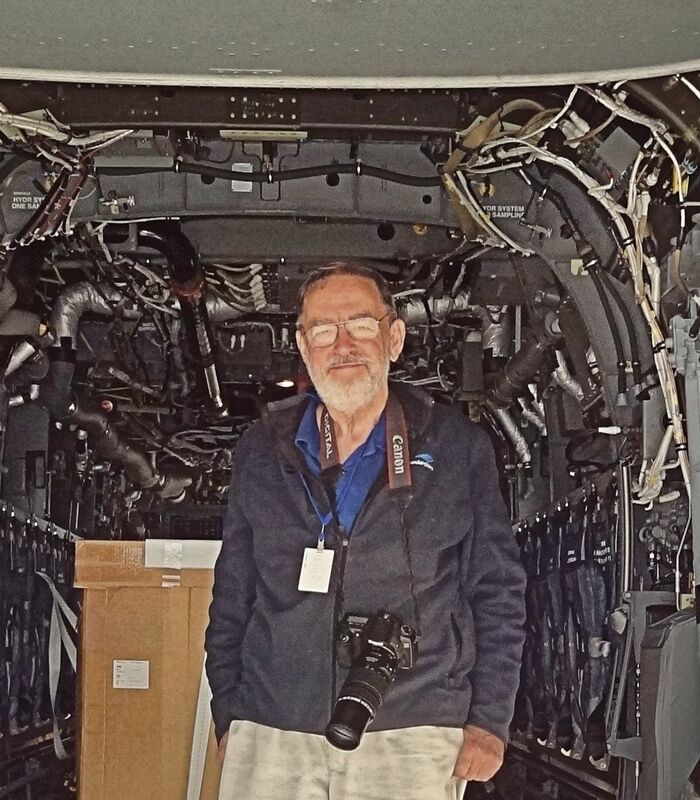 All pictures, unless stated otherwise, were taken by Job Conger. 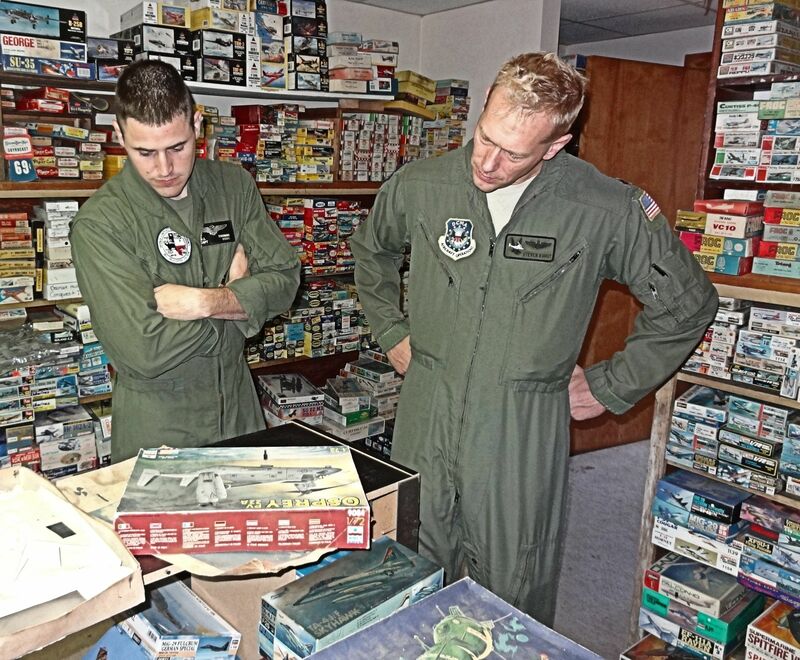 Considering an early kit of the V-22 in AKM’s Kits Room. 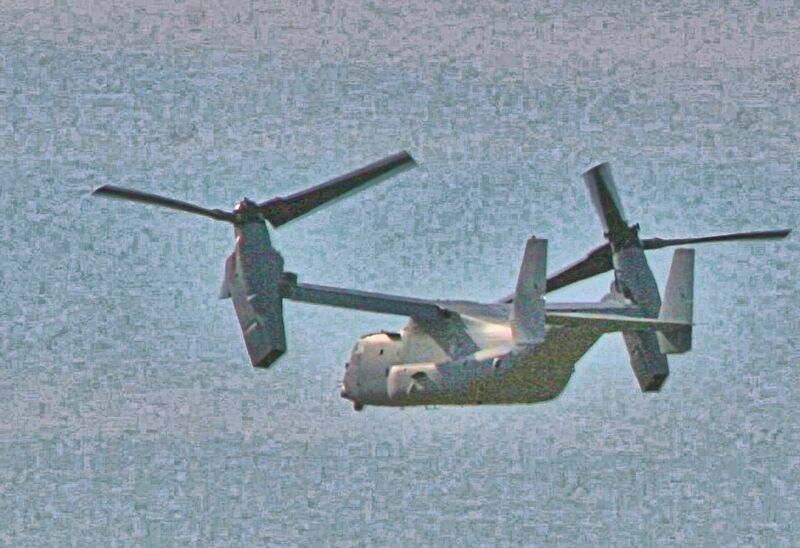 Thanks for viewing this post. 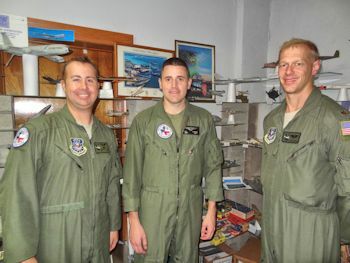 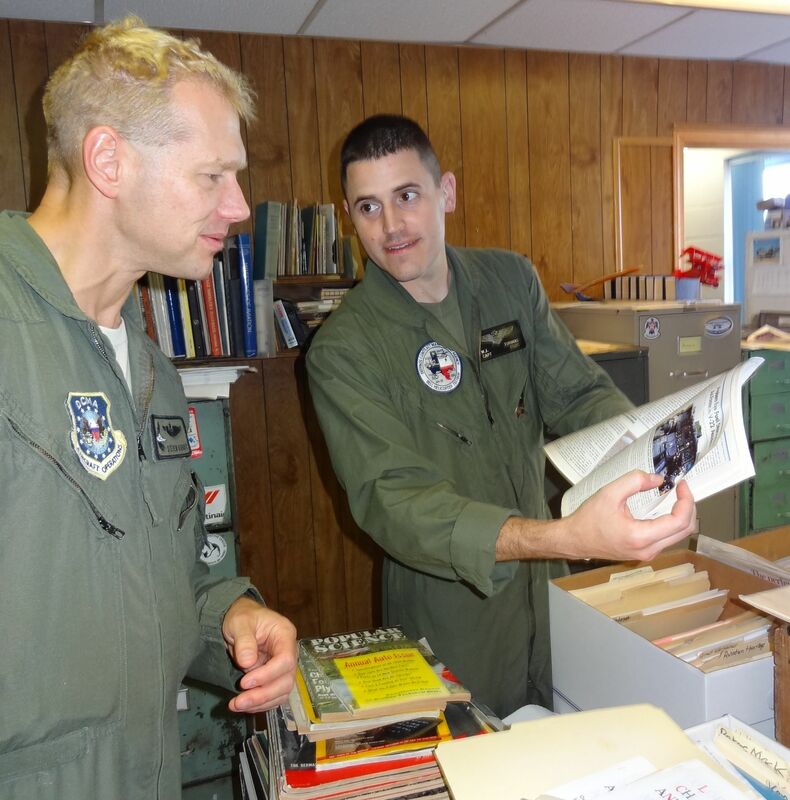 Please support AeroKnow Museum.